If you are searching for a used engine for your Renault Trafic, it is obvious that you have to spend lot of time in the market. Probably days or may be a week. But it is still not sure that you will get the best Renault Trafic diesel engine. Why to waste your time when you have the best option available, totally free? Isn’t it exciting? Yes, it surely is. Engines4sale.co.uk offers the best quality Renault Trafic diesel engines in best working condition. No need to waste time, simply enter the Reg. No and that’s it. Within no time, you will get what you want. We have a wide range of used Renault Trafic diesel engines for sale. 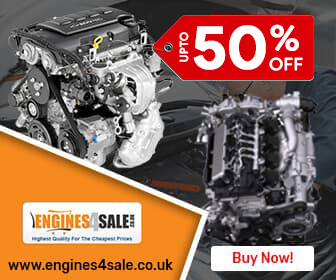 Engines for Sale (engines4sale.co.uk) is working with efficient and qualified Renault Trafic diesel engine mechanics. In our team, we have trained engine technicians with more than 20 years of experience in the auto industry and they know what to do, when to do and where to do. For buying used or reconditioned Renault Trafic diesel engines simply visit www.engines4sale.co.uk. We offer Renault Trafic used diesel engine supply and fit service in fast and safe ways. Save time and money, both at here, Engines for Sale. We know that your time is precious than anything. So why not let us do the job for you with in no time? 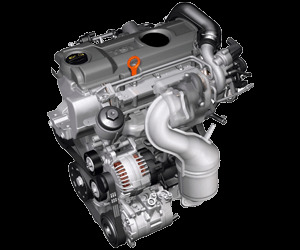 Simply entre your details and select your desired Renault Trafic engine. We have a ready to dispatch stock of used and second hand diesel Renault Trafic engines available all the time. They are just like “plug and play”. So without wasting any time more, come to us and get the best discounts of the town as maximum as 35% on purchase of used Renault Trafic diesel engines. Being the No. one used Renault Trafic diesel engine platform in UK, our focus is to develop friendly relation with our customers, that’s why we give them premium services. With each used Renault Trafic diesel engine, we offer a standard warranty from 6 months to 24 months. Normally the warranty period depends upon the condition of the sold unit.